In the wake of news V8 Supercars is set to race on the streets of Malaysia from 2016 - with a demonstration this year in August - today marks 10 years since the Championship's first Asian foray. 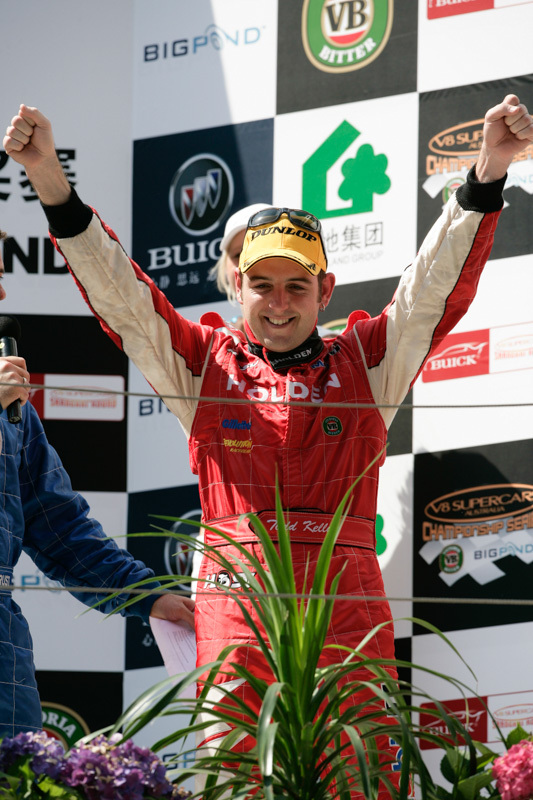 A 25-year old driver for the Holden Racing Team in 2005, Todd Kelly won race one at the Shanghai International Circuit from sixth on the grid, passing front row starters Team Perkins Racing's Steven Richards and HRT teammate Mark Skaife for victory in the 22-lap race. The following day, Kelly went on to claim third in the second race behind Skaife and Richards, and win the final 30-lap dash, as chaos ensued in the pack with an early crash involving Matthew White and Jason Bright, Marcos Ambrose making contact with Richards in pit lane and copping a drive-through, and Skaife punting Russell Ingall, the HRT #2 also handed a PLP. 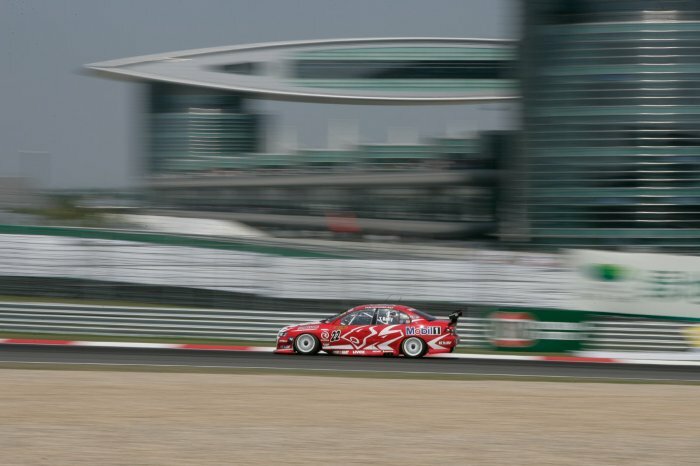 Kelly's podium finishes on Sunday gave him the points to be the first and only round winner at the Shanghai circuit and achieve the 50th round win for the Holden Racing Team (which was acknowledged the following round in Darwin, with commemorative bonnets on the cars). It was the first time the Championship had seen five different round winners in five starts. 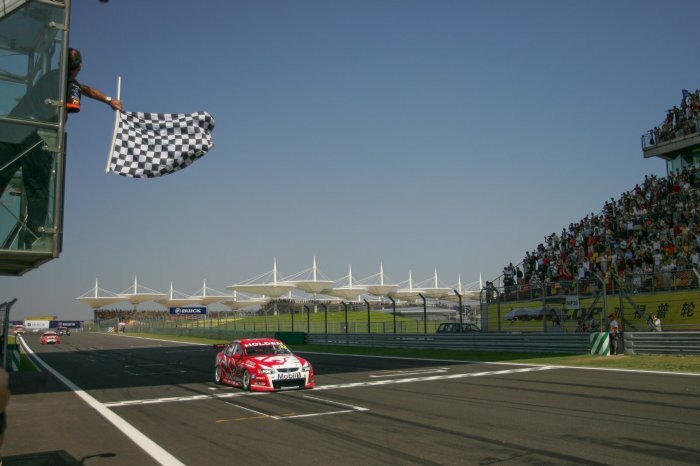 The now Nissan driver described his race wins and round victory on foreign shores as one of the highlights of his V8 Supercars career. The event was the first that saw the category race outside of Australia and New Zealand and was eye opening for Kelly, who has 19 race wins, including the 2005 Bathurst 1000, to his name. "That's one of my favourite rounds and memories out of all the years gone by," Kelly told v8supercars.com.au. "It was only in the last few months I was skimming through the channels on Foxtel and actually came across a replay of that round in China and sat at home and watched the whole thing again, which brought back quite a few memories. "It was a good little period back then with HRT and obviously an amazing round and an amazing experience 10 years ago. "To go to a whole new country and experience their culture, their food, all that kind of stuff - and actually get to race our cars over there in front of them as well was a pretty amazing race meeting. "The track was just a huge eye opener - it was one of the first times we'd been to a facility like that, and we were just in awe of the pit structure, the track and the whole thing. So it was a pretty incredible thing to be able to do it. "As it's turned out, we've only raced there once and to have won the race is something I'll remember forever, basically." That year, Kelly backed up his round result with a win at the following eventin Darwin, won Bathurst with Skaife, and achieved his best Championship finish, fourth behind Ingall, Craig Lowndes and Ambrose after the Phillip Island Grand Finale. Last week Kelly was confirmed as the driver who will head to Kuala Lumpur in August to represent his manufacturer in a demonstration that will showcase V8 Supercars to Malaysia and run all five makes of V8 Supercar. "To be able to go back to Asia again and experience a new track, a new country and culture, and all that is another really good thing - and not just for the drivers. That's one of the things I'm really passionate about - going to a new circuit, trying to learn it as quick as you can - but for all of the staff in the teams. "In our team we've got a lot of younger staff that have not really had their eyes opened to different countries around the world, so to be able to take them overseas to a new country to experience all that stuff as a part of their job in our sport is a really good thing to do as well." As a team boss as well as a driver, he's focused on the benefits an Asian outing will provide sponsors and is pleased to have already had much interest from Nissan and Jack Daniel's, the latter being the naming rights sponsor on brother Rick's Altima. "Our team in particular is very lucky to be able to have a lot of partners, sponsors on the car, that are extremely large global companies ... that aren't just isolated to Australia," Kelly explained. "So to be able to go to different regions and different countries around the world where they have a presence in those countries as well is a huge benefit to our team... It will be extremely helpful to be able to showcase a bit of a demo so they know what they have to do to be prepared for when we get there next year." V8 Supercars CEO James Warburton spoke earlier this week about the benefits of targeting Asia for choice international events, revealing an MoU has been signed with another venue for 2017 onwards. 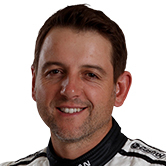 Kelly currently sits 11th in the 2015 V8 Supercars Championship, the second highest placed of the four Nissans, with Rick and Michael Caruso earning podium results for the manufacturer at the last round in Winton. Prodrive: We're not thinking Championship!